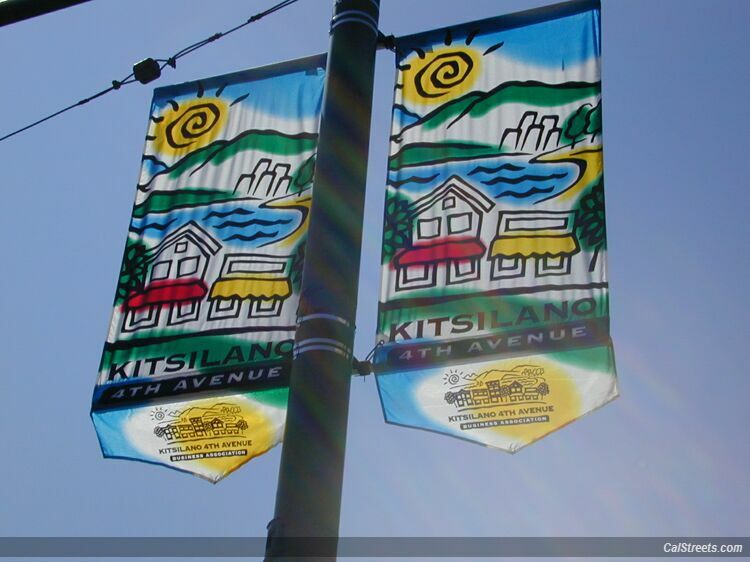 CalStreets Kitsilano Beach location. 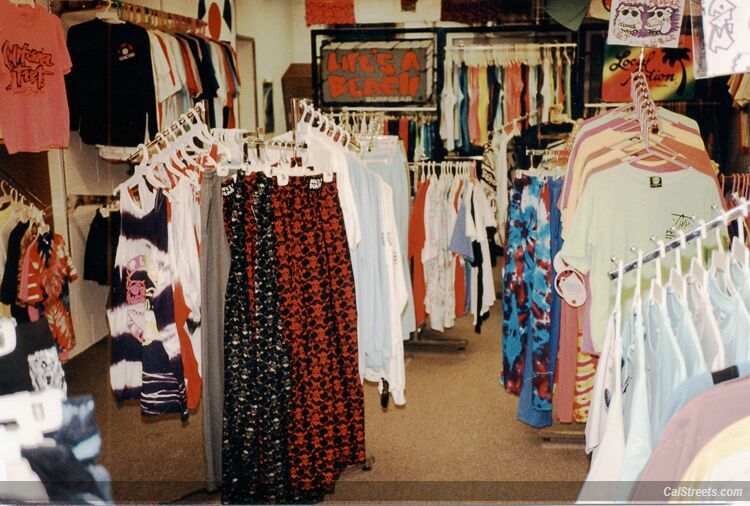 Just Blocks from the Beach just what a surfshop needs! 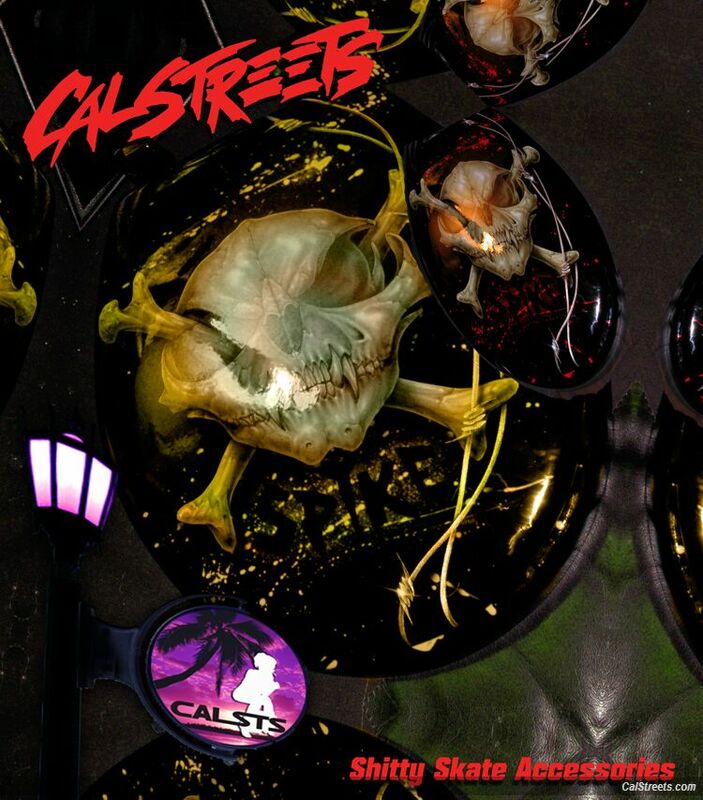 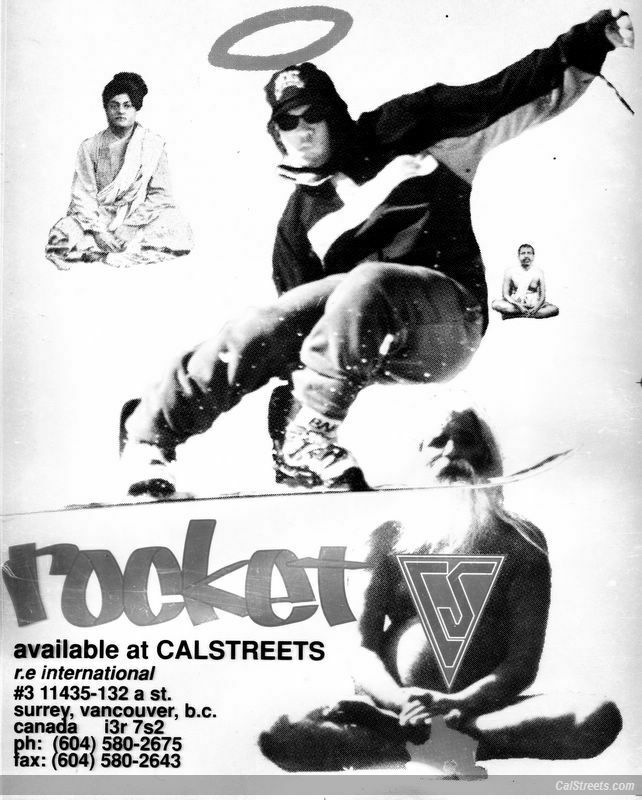 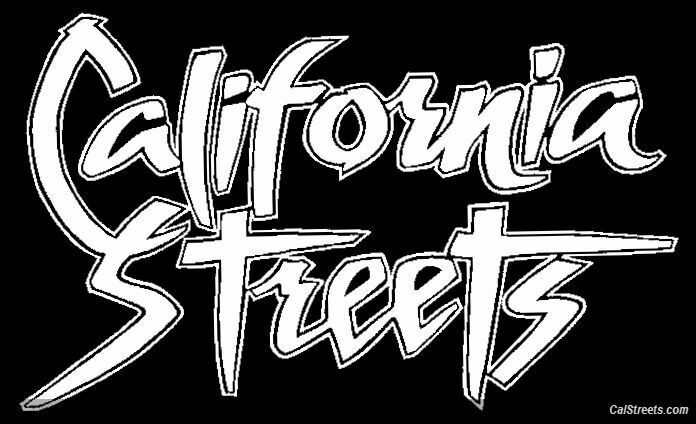 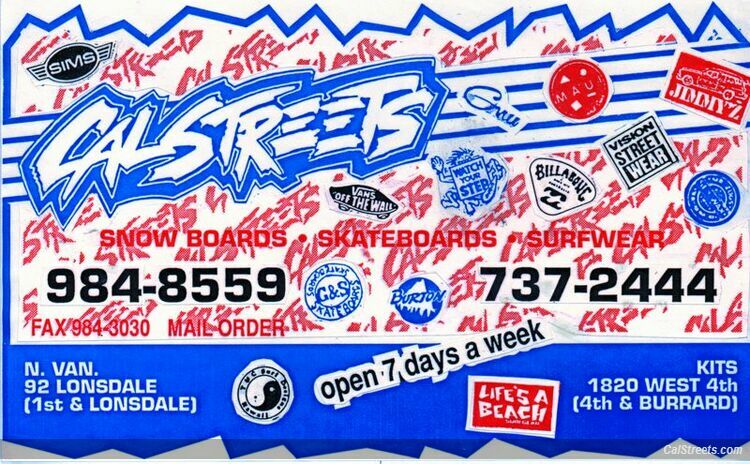 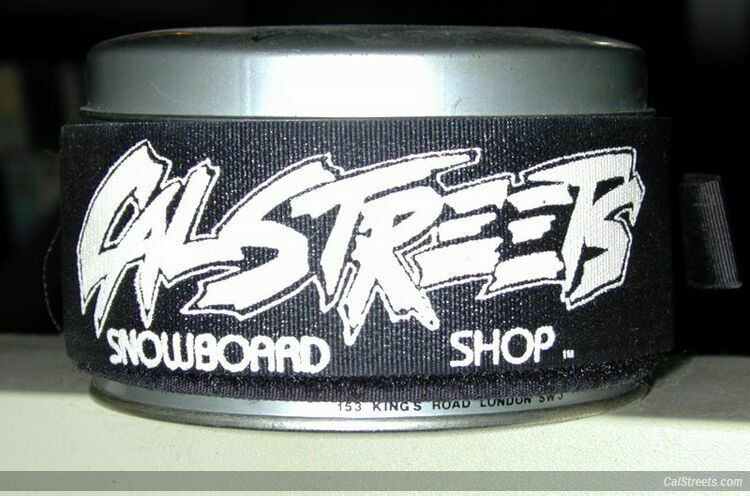 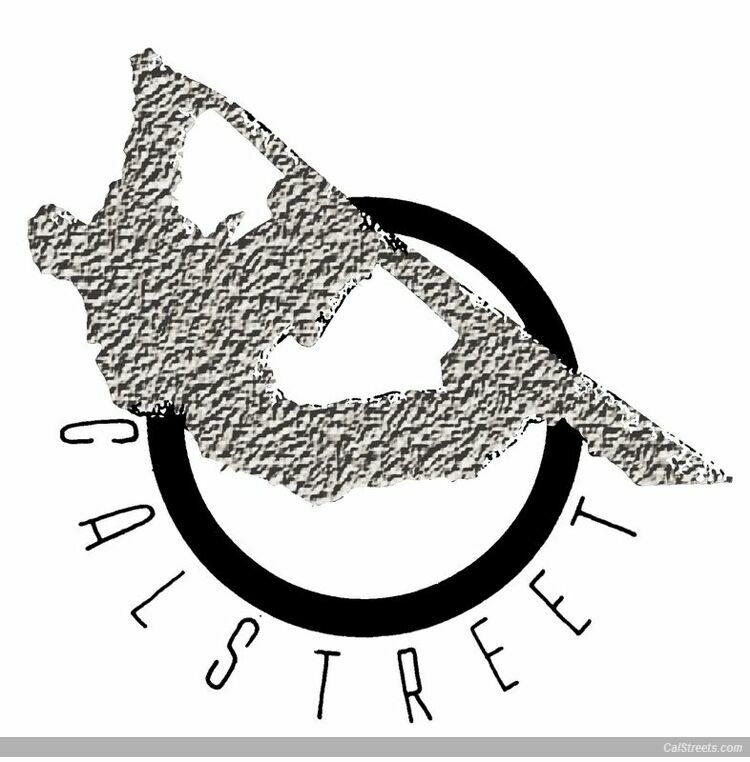 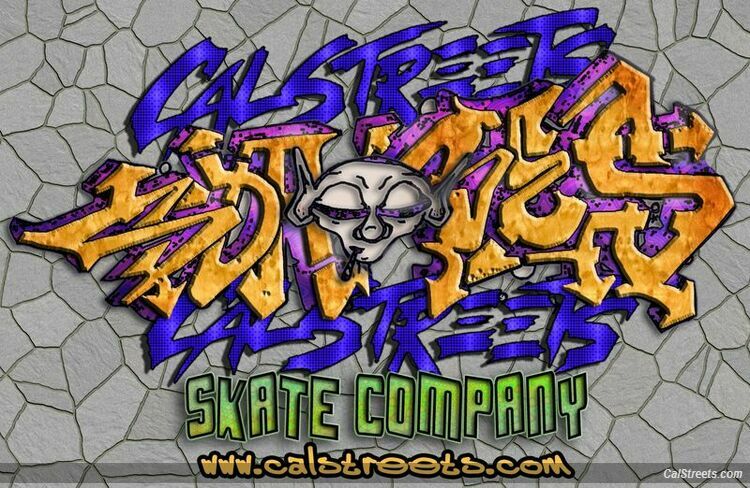 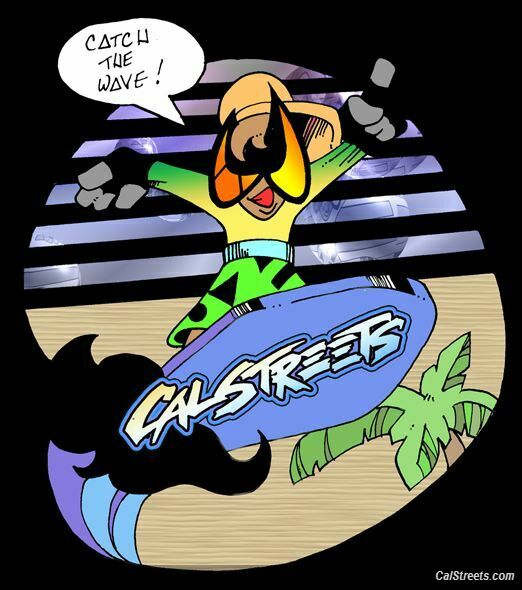 CalStreets stocks over 1000 decks at each of our locations. 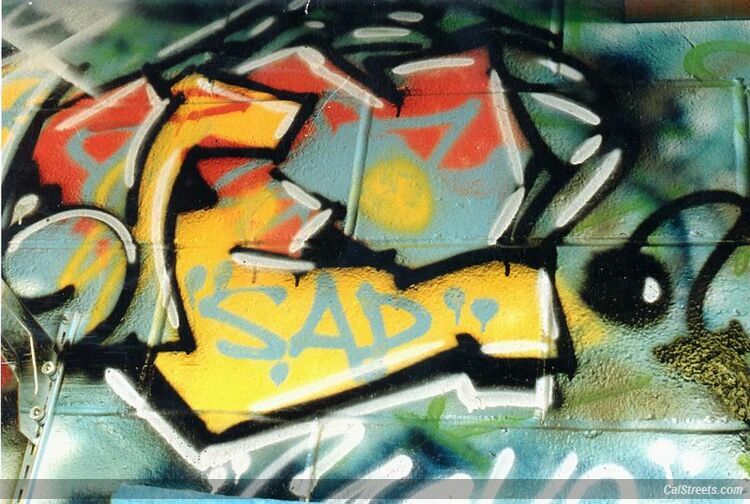 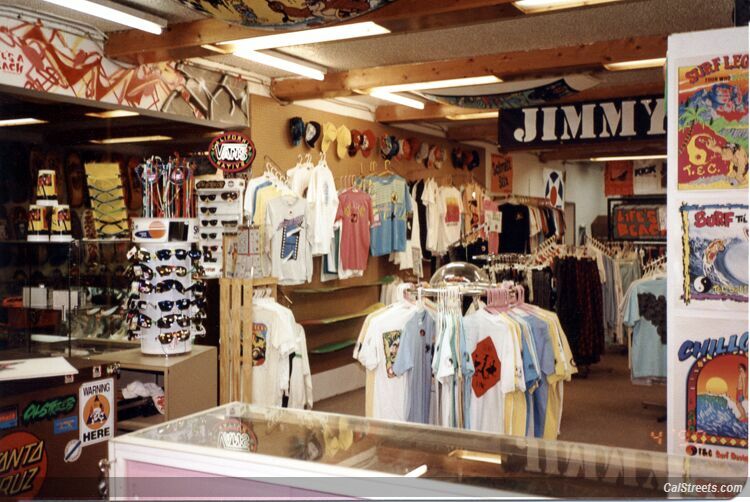 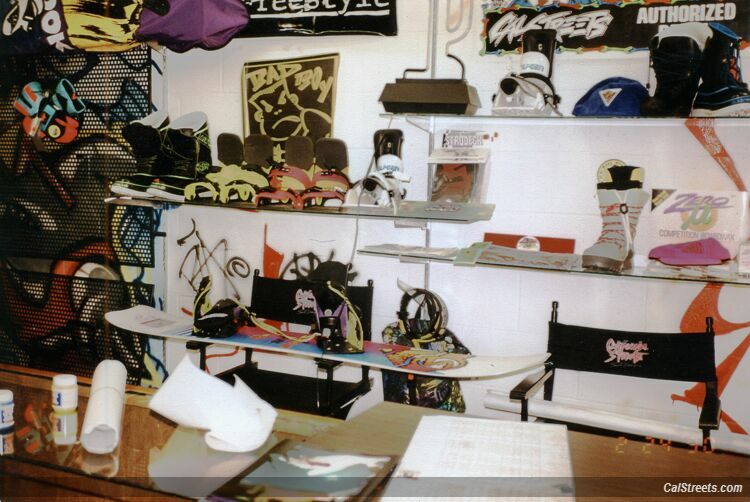 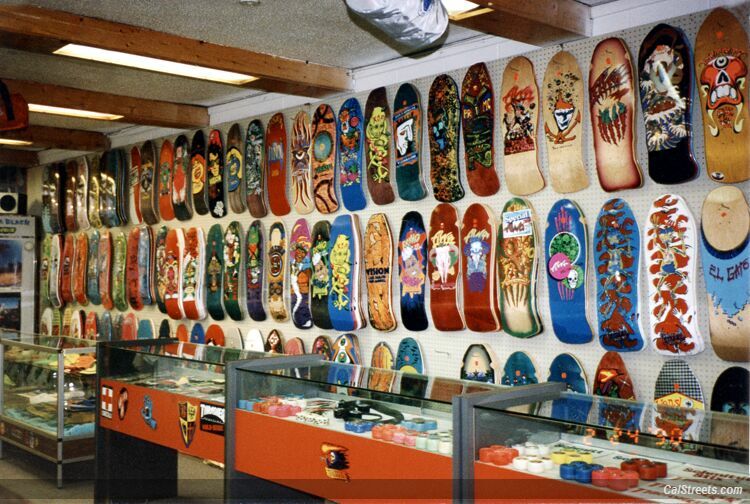 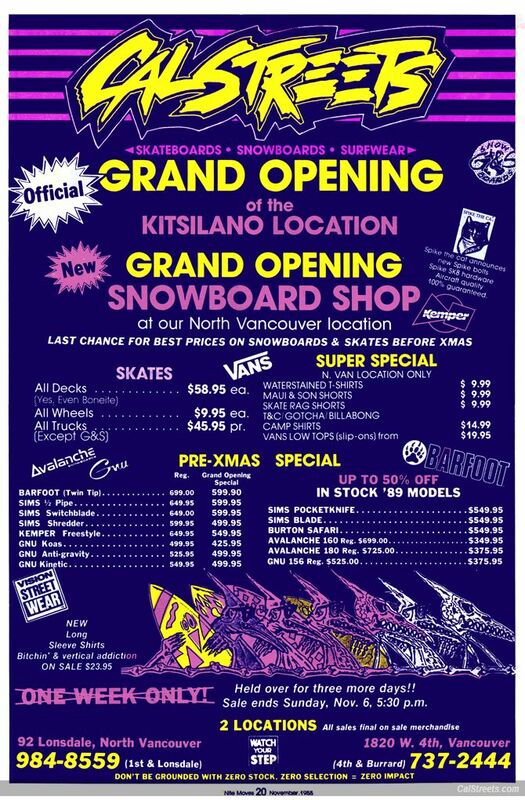 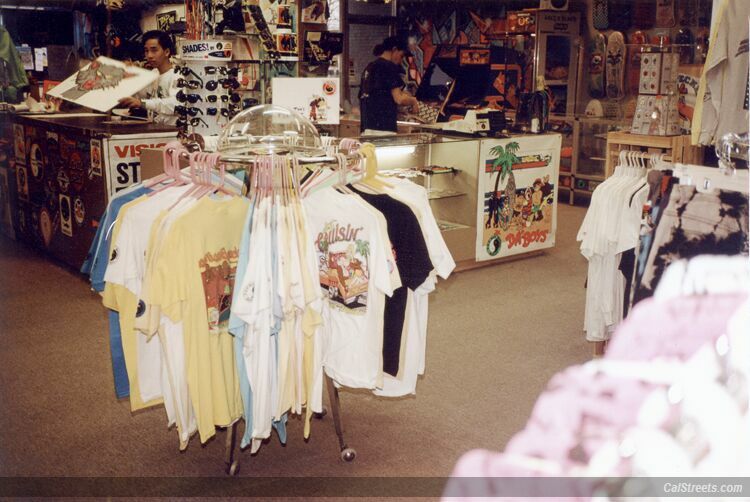 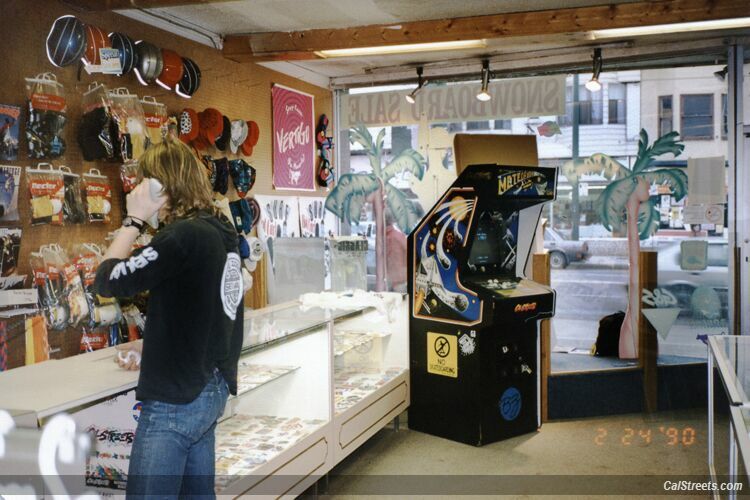 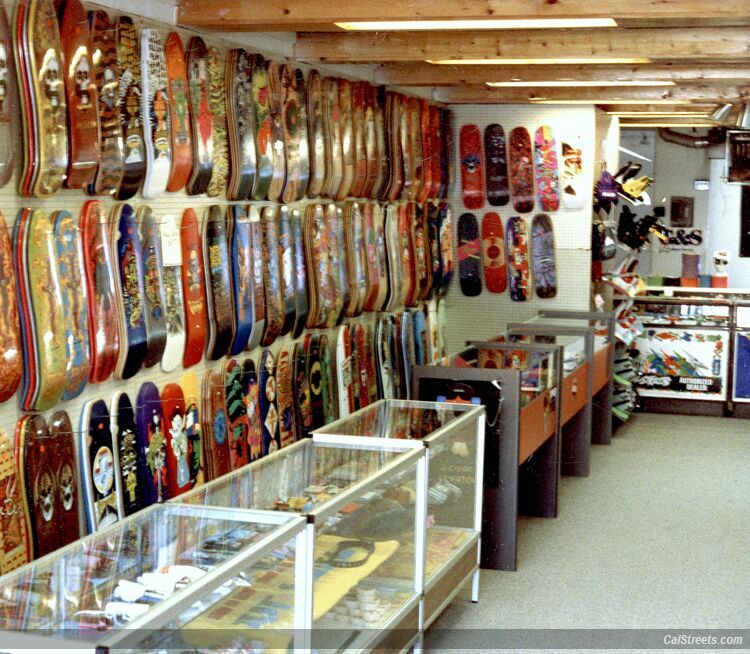 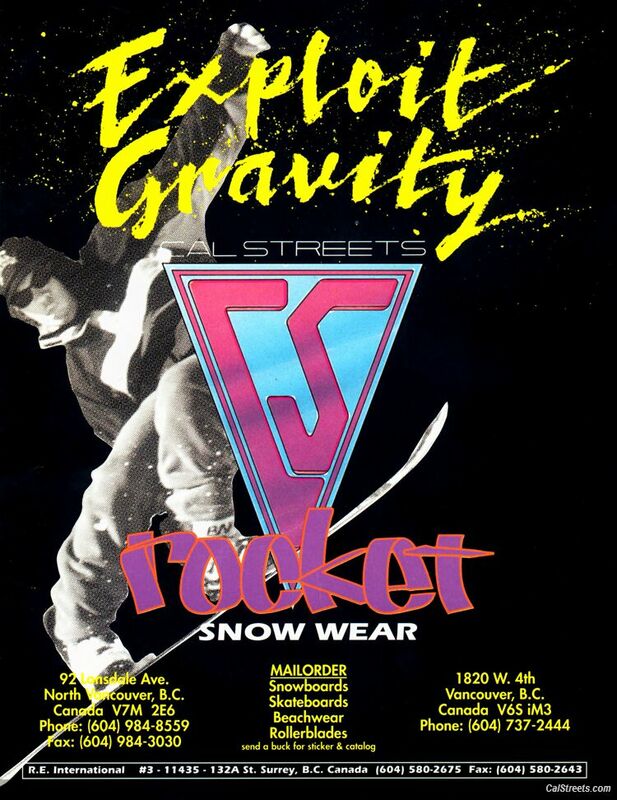 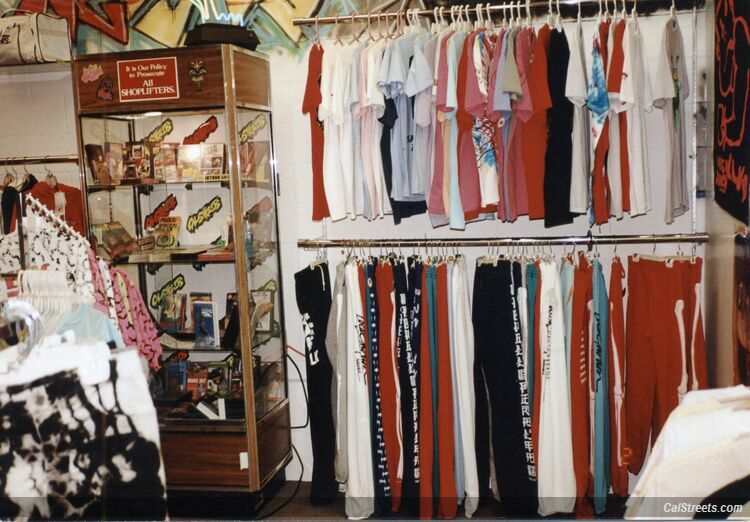 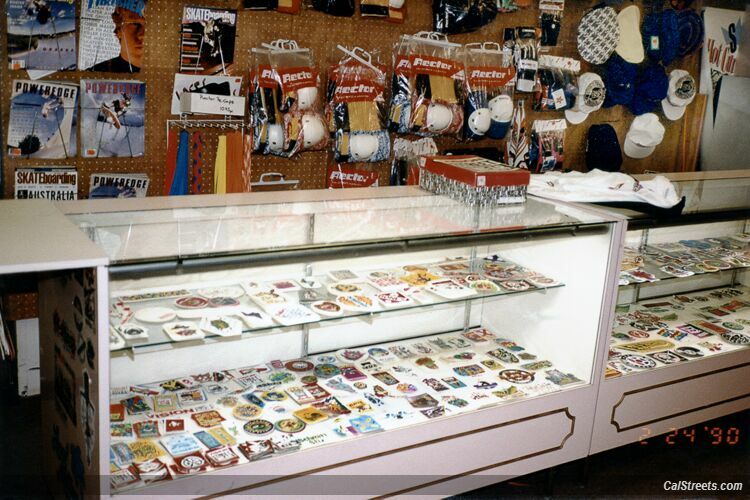 Our retail shops had the largest selection of skateboards in Canada. 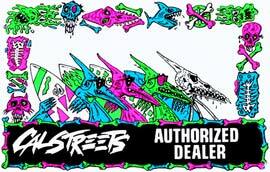 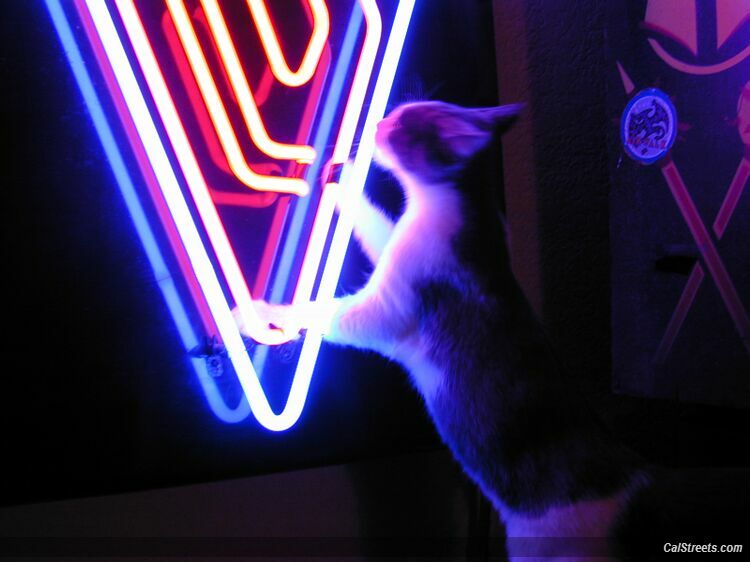 Check out our sister shop LONGBOARDER LABS one block east at 1754 West 4th Ave.